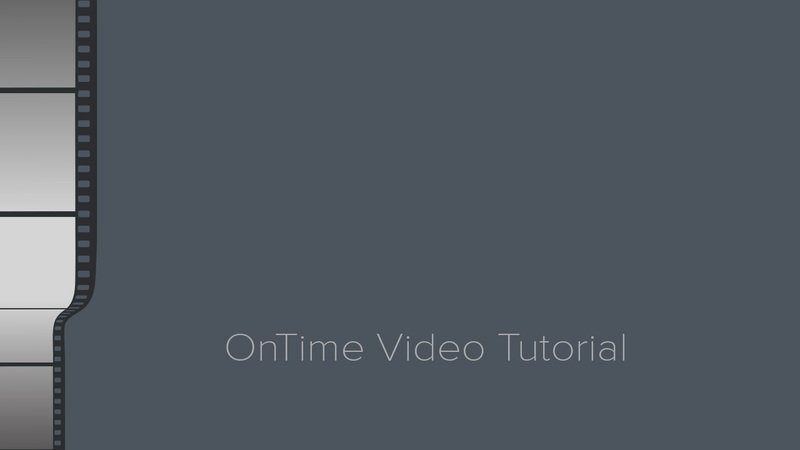 Learn how a typical order is processed through OnTime. You’ll see how seamlessly the different OnTime apps work together to ensure smooth transitions between all individuals involved in a shipment’s lifecycle. The customer service for this company is outstanding! I have called several times and spoke with three different support staff they are always helpful, patient, professional and knowledgeable! If I were to rate my overall experience with the help desk I would give them 10 out of 10. Thanks for all you do!